Would this film bless someone in your life? Add a standard copy to your order for only $10 more! 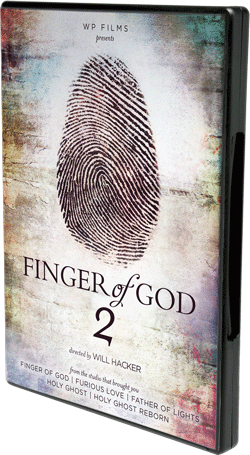 If you’ve been encouraged or blessed by this film, why not multiply the blessing? Give the gift of an encounter with God to someone in your life and add on a standard copy of this film for only an additional $10— that’s 50% off!